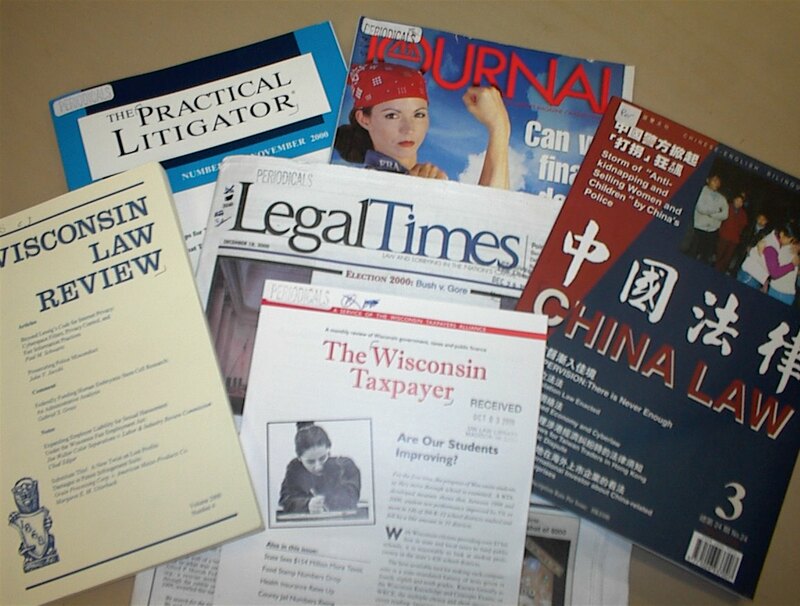 Our collection of over 1700 law reviews and journals comprises some of the most heavily used materials in the library. Located on the south and east wings of the third floor, periodicals are arranged alphabetically by title. For a list of electronic journal indexes and full text titles, see our Electronic Resources.